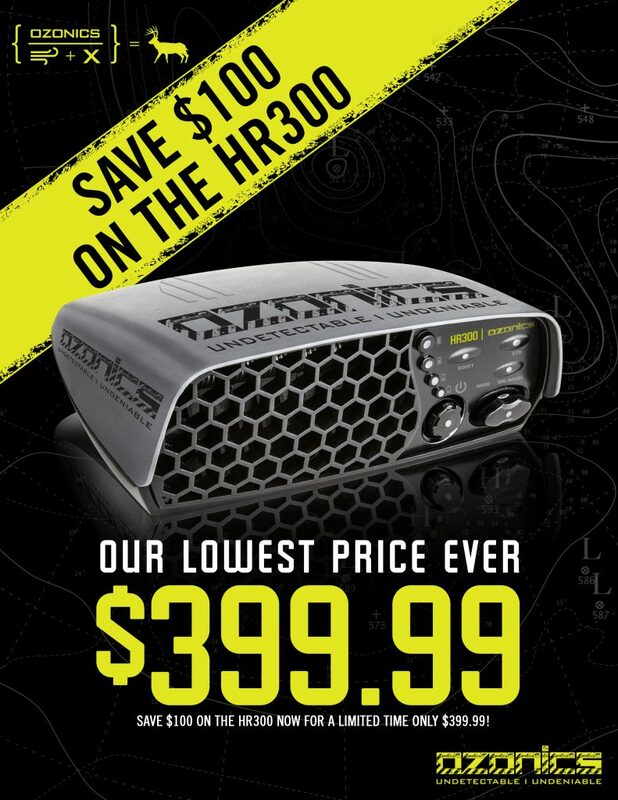 Ozonics Sale! Save $100! - Smoky Valley Shooting Sports, INC.